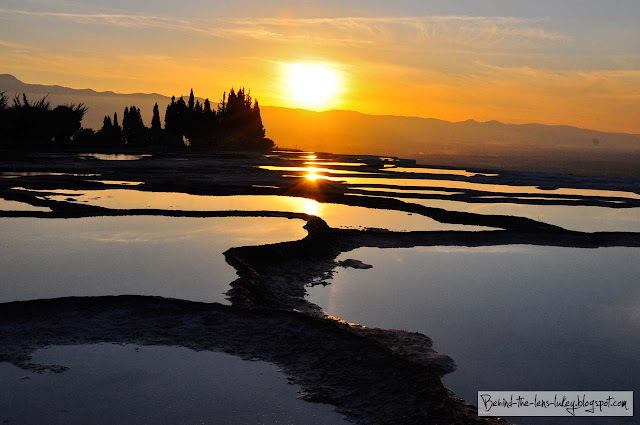 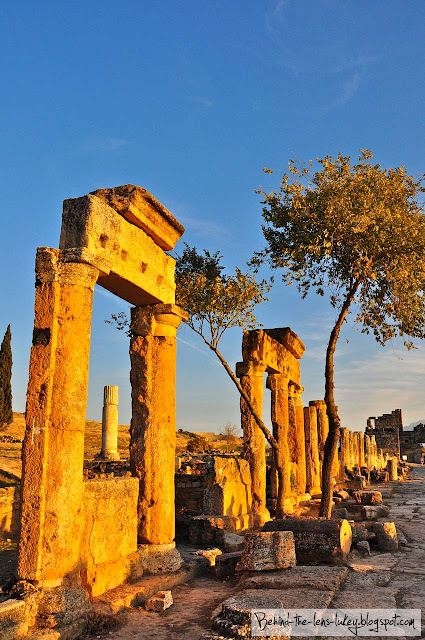 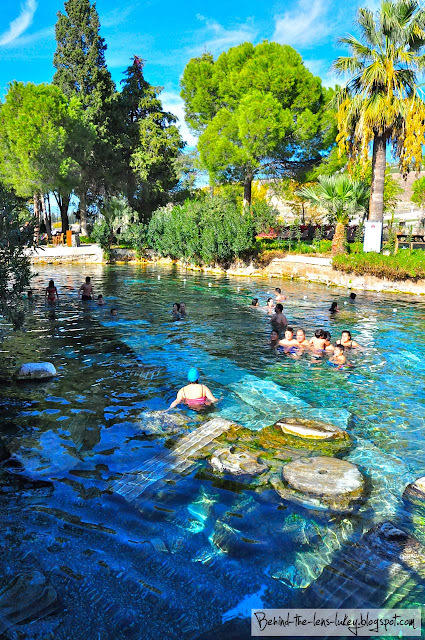 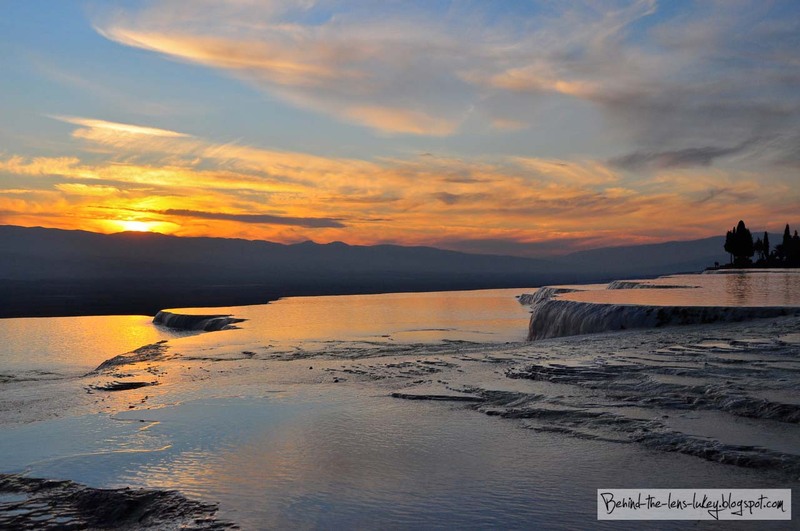 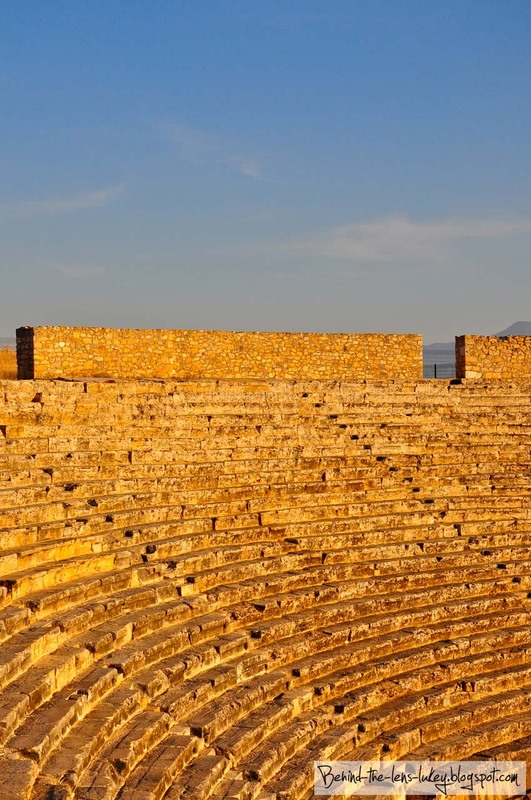 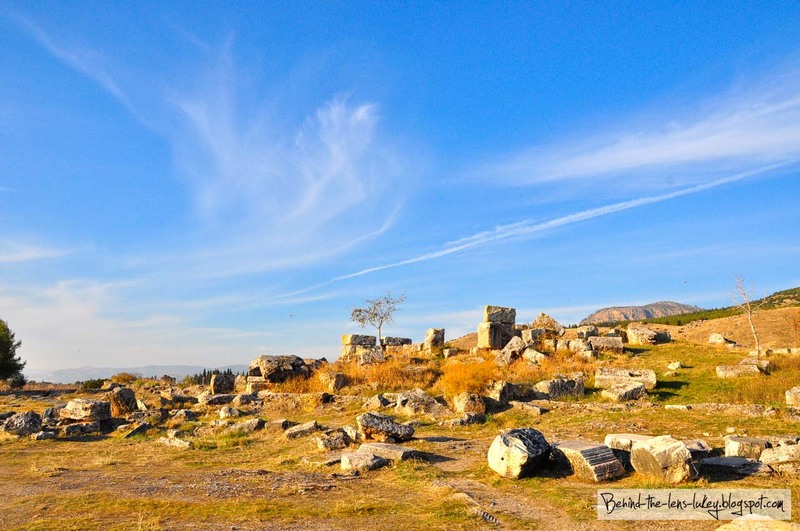 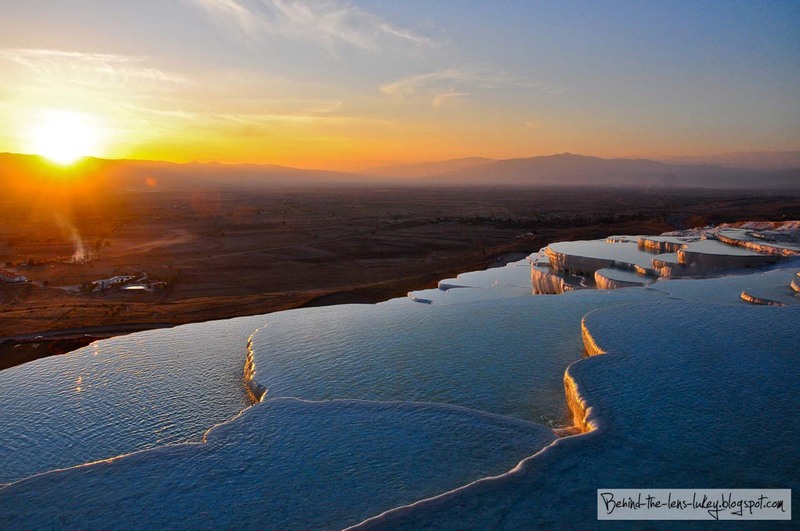 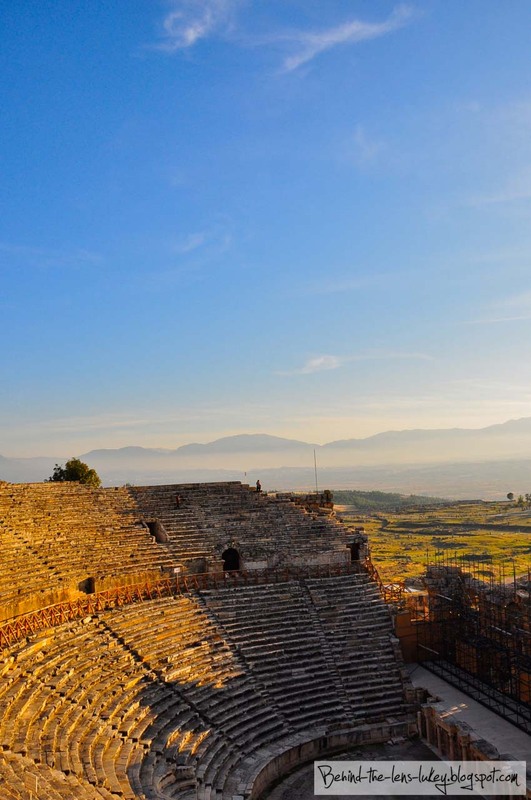 Pamukkale is a small town is located in Denizli region of Southern Turkey. Once you arrive in Pamukkale you look up into the hills you will see some of the most amazing natural formations in the world. 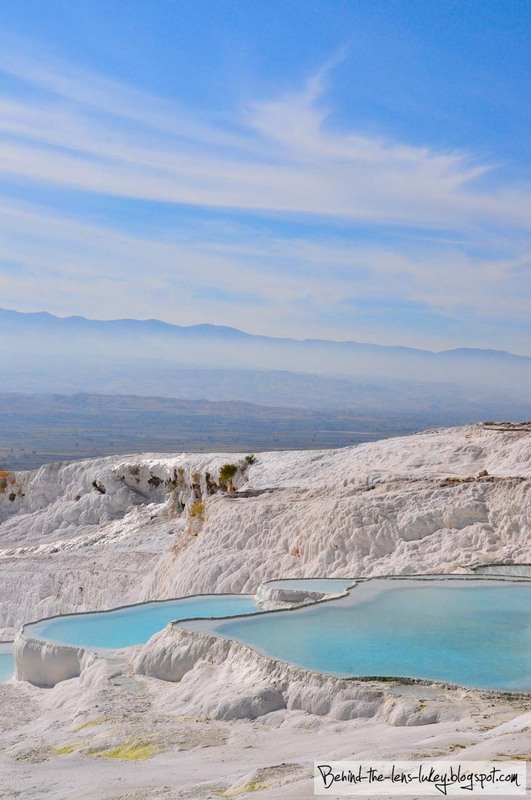 Pamukkale is actually translated as "Cotton Castles" which is the only way to describe these natural wonders. 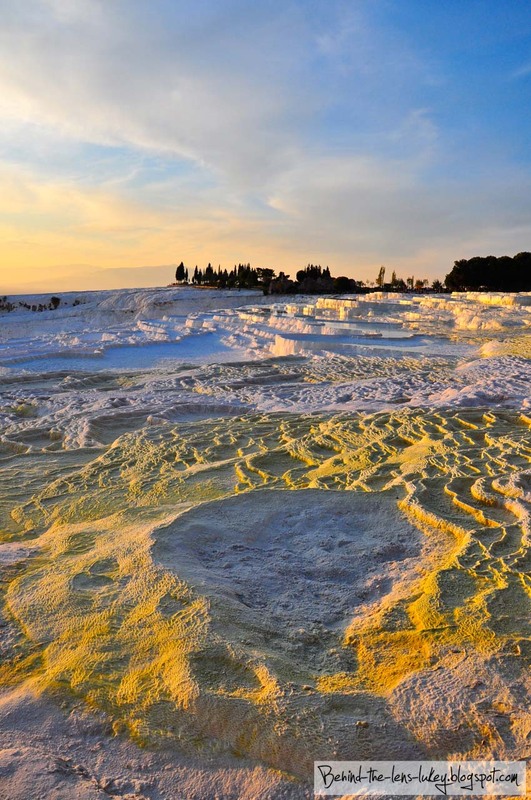 The Cotton Castles and a series of calcium terraces formed over thousands of years from the geothermal springs located at the top of the hill. 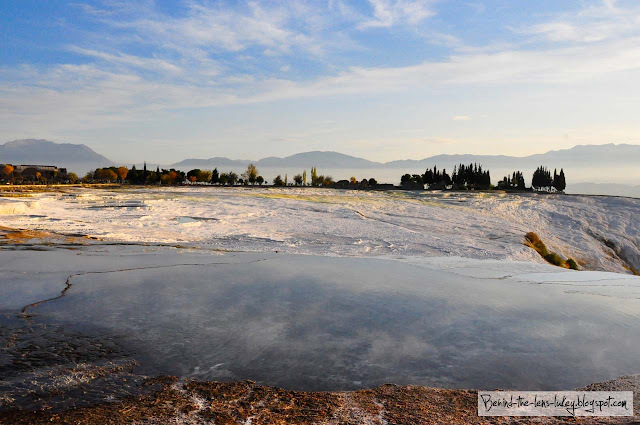 Here, are a few shots from our incredible two days exploring Pamukkale. 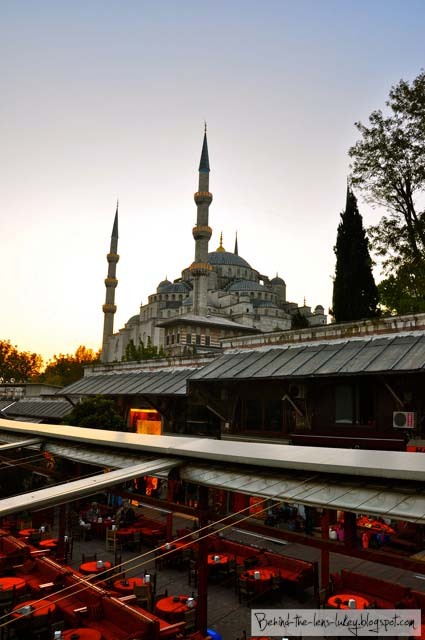 Filled with breathtaking mosques, grand bazaar's, freshly pomegranate juice. 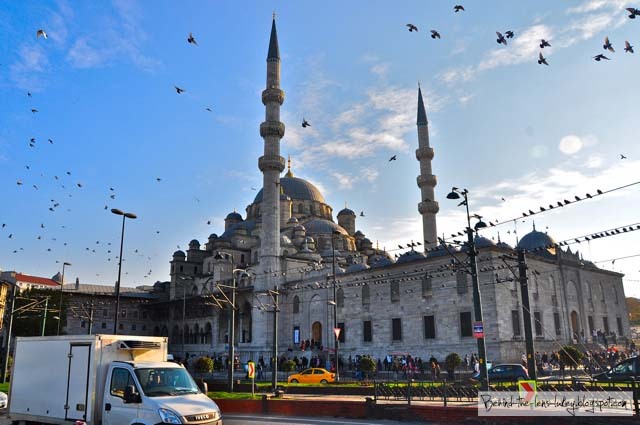 Istanbul is one of the most unassuming and humble cities that I had the opportunity of visiting during our Euro trip. 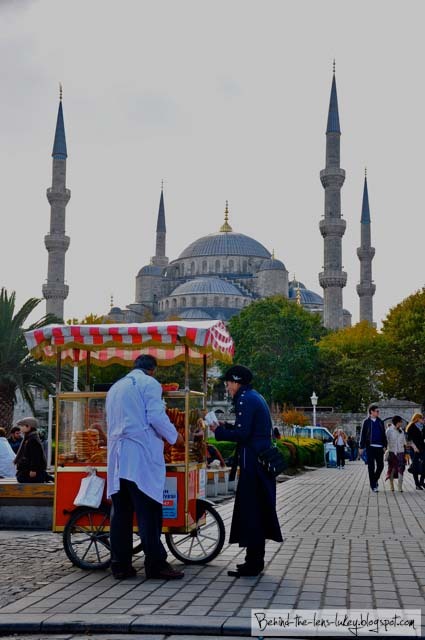 Istanbul is a cultural junction where Europe meets Asia, which is hard not to notice when you're walking down the city streets. 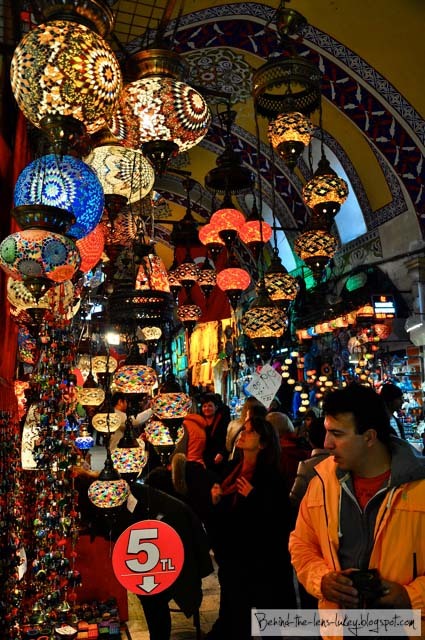 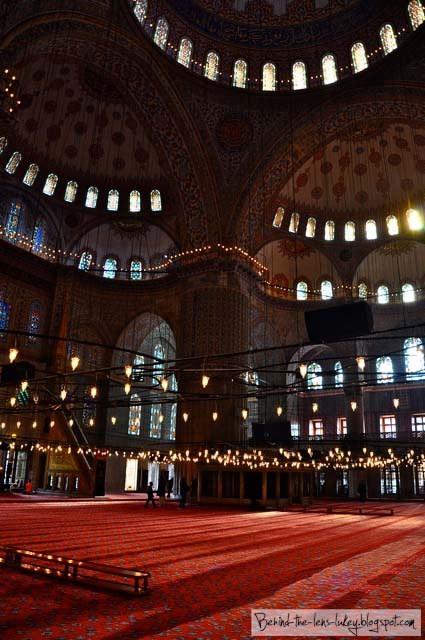 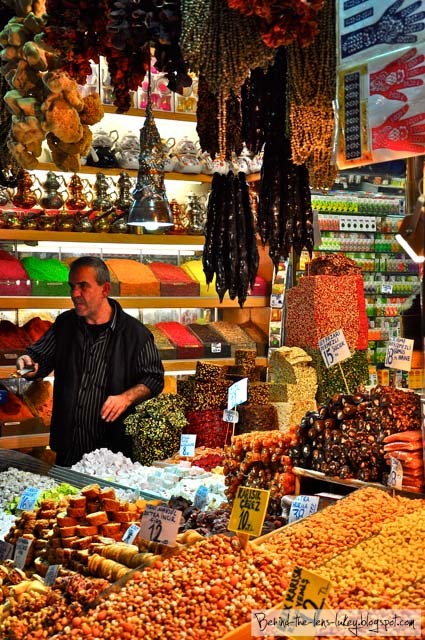 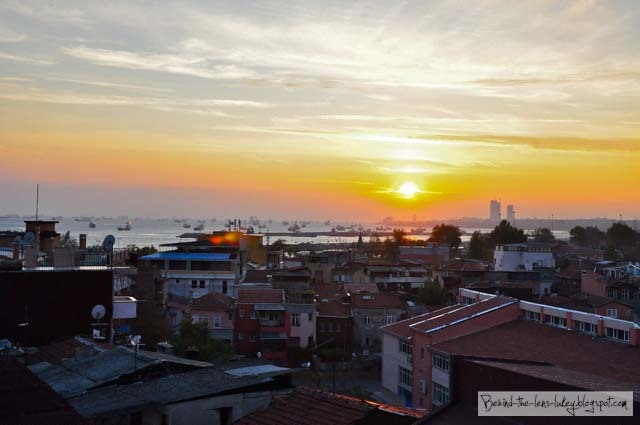 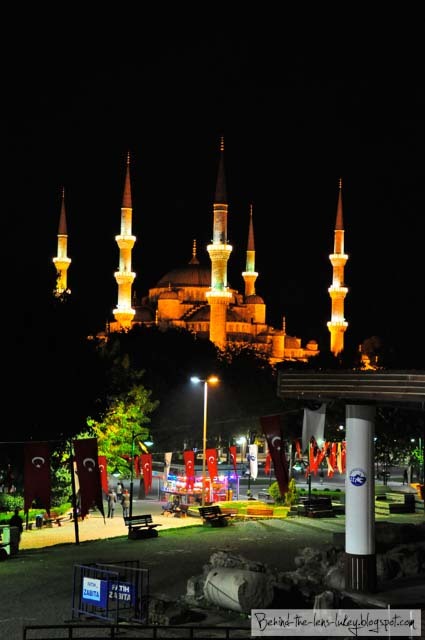 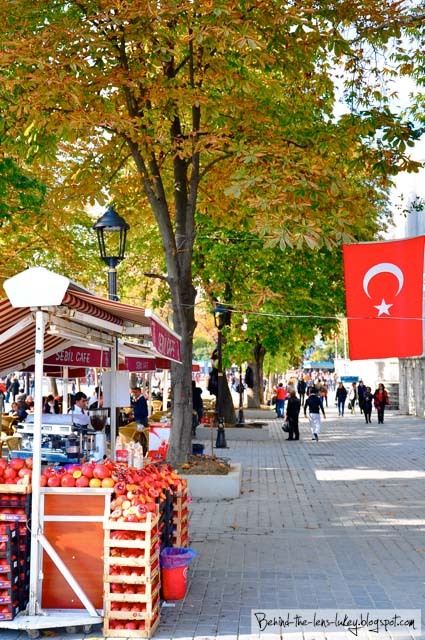 Here are a few shots of the awesome Istanbul, Turkey.